Primary 2 have been very busy lately! Last week the boys and girls had their first Shared Education experience with the Primary 2 children from St. Patrick's Primary School. 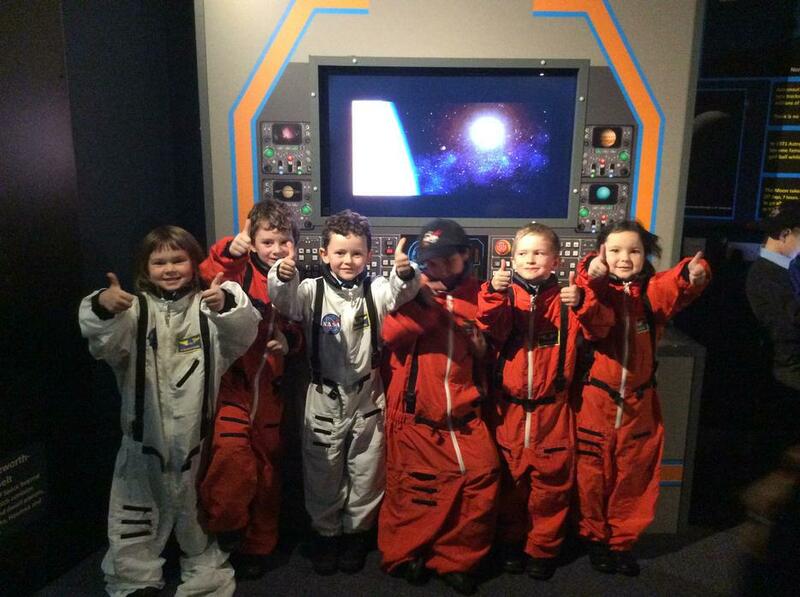 This week they were off to explore 'Space' at Armagh Planetarium! ​Check out Mrs Jennett's and Miss Nesbitt's Class Page to find out more!